New to the Belton area? 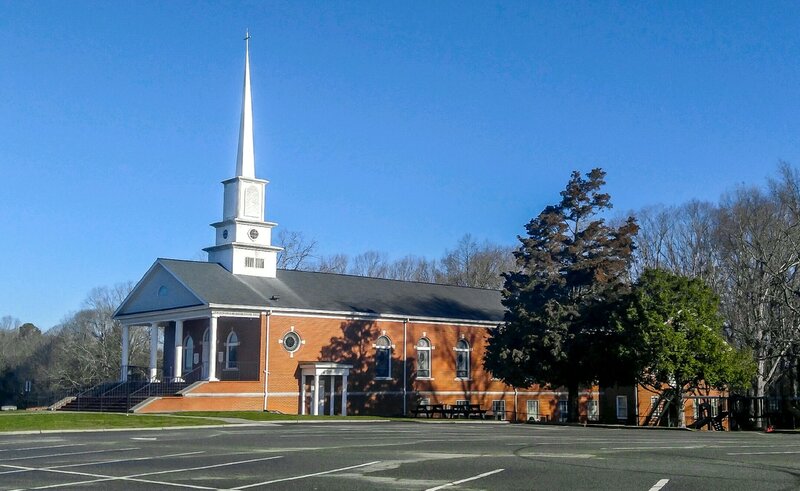 Looking for a church home? Studying at Anderson University? We would love to have you come worship with us. At Shady Grove you will find a mix of people who love God, love His church, and love others. We are serious about the gospel. We have both traditional and contemporary worship services. Every service has a casual atmosphere with expository preaching and a safe, fun environment for kids.